Heather Sonn is the Managing Director of Gamiro Investment Holdings which has a focus on making investments and building businesses in the Energy, Agriculture and Financial Services sectors. The company is committed to creating successful sustainable legacy businesses based in South Africa through sound commercial practices as well as delivering positive social returns. The company has been appointed by a jointly-government and community owned diamond mining company to create sustainable businesses in the area while creating social improvement opportunities for the community. Heather started her career completing the Investment Banking analyst programme in Merrill Lynch, in New York working in the globally branded consumer goods and leveraged buy-out divisions. She has held senior executive positions in investment management, stock-broking and banking industries, including the position of CEO of a stockbroking firm in Johannesburg which expanded its business to include the launch of a successful hedge fund, deputy CEO of the largest women’s investment company in South Africa, Wipcapital that served over 200,000 women beneficiaries via its Trusts and a senior executive of Barclays in London where she was responsible for formulating the commercial banking strategy for global philanthropy organisations, testing the globally-integrated banking model. Heather has also worked in national social cohesion projects aimed at increasing the strength of South Africa’s democracy and lobbying government and the social justice sector on various aspects of policy. She currently holds directorships on a number of listed and unlisted company boards including Steinhoff International, Prescient Limited and Esor Limited. 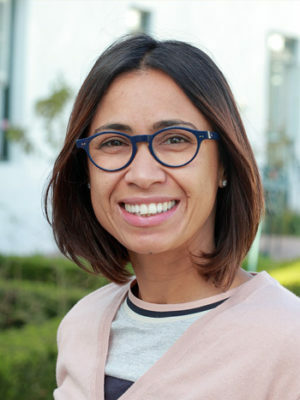 She is also the Chairman of the South African Wind Energy Association, the Prescient Foundation and GreenCape, an organisation formed to support the growth of the green economy in the Western Cape. Heather holds a Liberal Arts Degree from Smith College and a Master of Science in International Affairs (Business) from Georgetown University. She is a fellow of the Africa Leadership Initiative of Aspen Global Leadership Network.